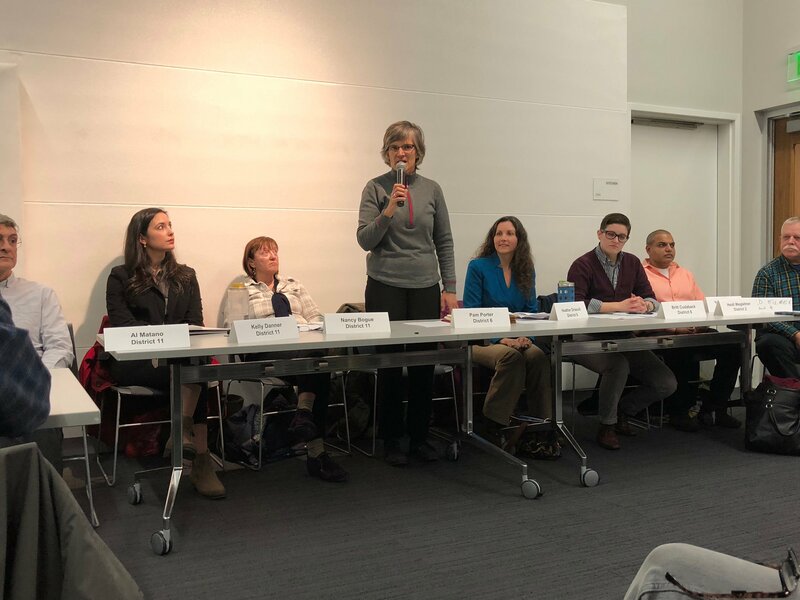 Our Wisconsin Revolution hosted a forum for sixteen candidates running for the Dane County Board of Supervisors Thursday night. The forum was moderated by professors at the University of Wisconsin and OWR members Giuliana Chamedes and Michael Bell. 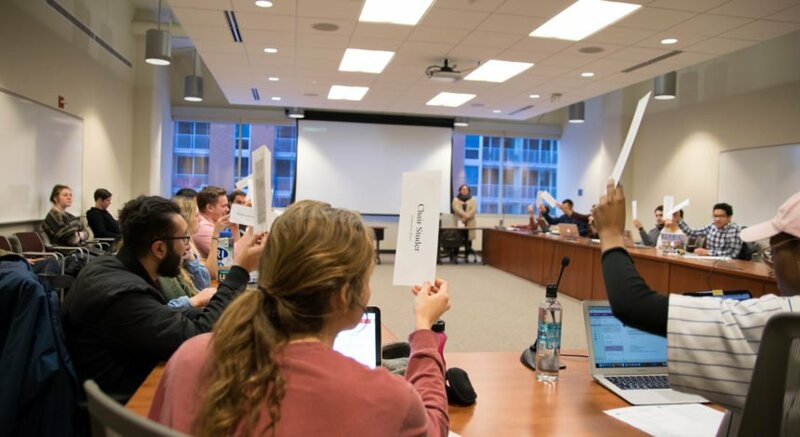 Candidates were primarily questioned about what their top two policies would be if elected. Common issues for the candidates were racial disparities throughout Madison and possible ways to improve water quality in Dane County. 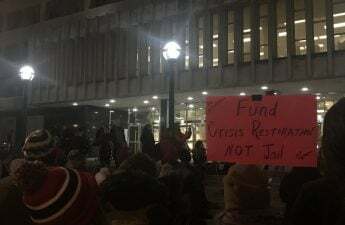 The moderators, who asked questions written by the forum’s audience, then brought the conversation to Madison’s homeless population, the spending of tax dollars and the raising of the minimum wage for county workers. The audience was also concerned with the transparency of the Dane County Board of Supervisors. Many candidates said Dane County Board meetings should be more open to the public, which would encourage more involvement from voters. 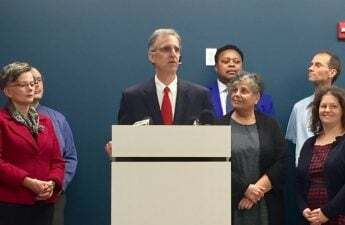 “We do not operate very transparently or very openly, and that makes it hard for citizens who want to get involved in any issue to get engaged with county government,” Wegleitner said. The candidates finished with a minute of closing remarks, stating their reason for running and enforcing their top issues. Partisan primary elections for Dane County Board will be on Feb. 20, with the general election following on April 3.